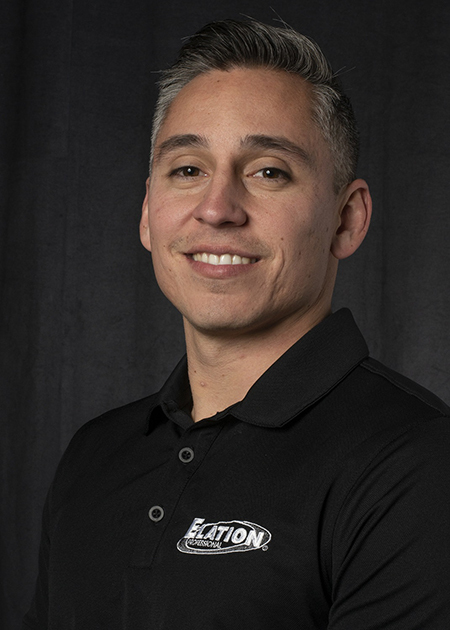 Elation Professional is pleased to announce that two of its talented young employees, Anthony Velazquez and Shawn Butcher, have assumed new roles as Product Specialists effective from the start of the year. 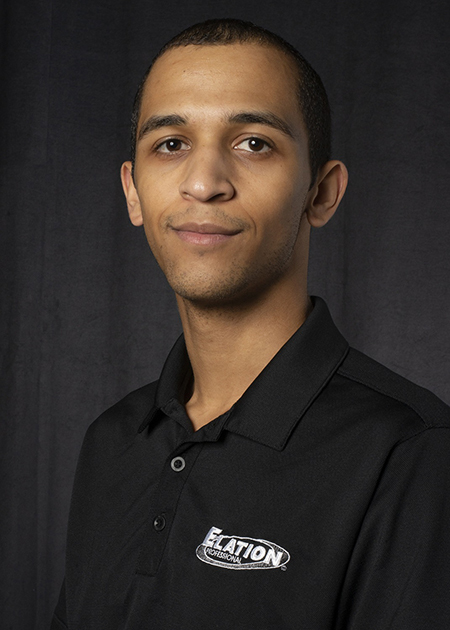 Velazquez has been named Antari Product Specialist while Butcher assumes the role of Control Product Specialist, which encompasses Elation’s new Obsidian Control Systems line of professional lighting control products. “We are excited to promote from within our organization both Shawn and Anthony, who have proven over the years to be strong team players, both with a passion for servicing our customers,” said Elation Sales and Marketing Director Eric Loader. “Their focus and dedication on developing these product categories will be key to our growth plans for each brand."